Start and end in Madrid! 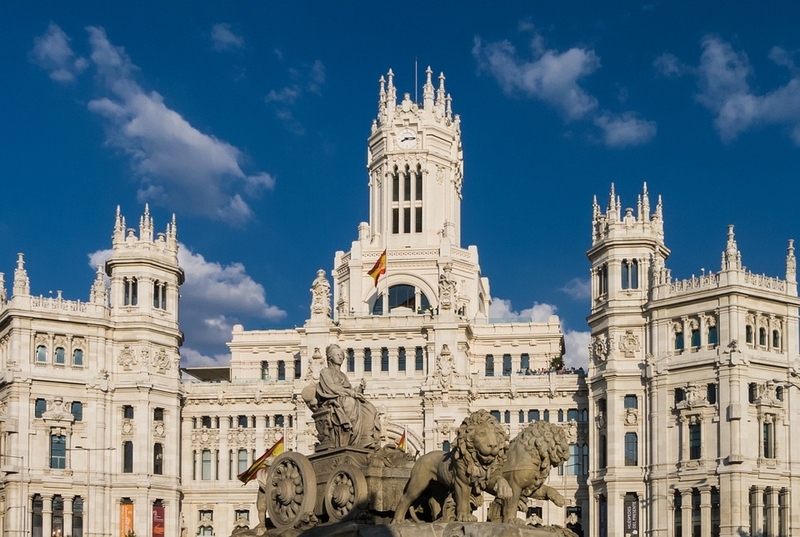 With the discovery tour Spain, Portugal & Morocco 2018, you have a 16 day tour package taking you through Madrid, Spain and 13 other destinations. Spain, Portugal & Morocco 2018 includes accommodation in a hotel as well as an expert guide, meals, transport. Day 8: Seville-ferry To Morocco-rabat. Day 13: Fez-ferry Crossing To Spain-costa Del Sol. Day 14: Costa Del Sol-granada. Recommended for Spain, Portugal and Morocco. Ideally 2 months before travel. TourRadar only requires a deposit of $99 to confirm this Cosmos booking. The remaining balance is then payable 60 days prior to the departure date. For any tour departing before 21 June 2019 the full payment of $0 is necessary. No additional cancellation fees! 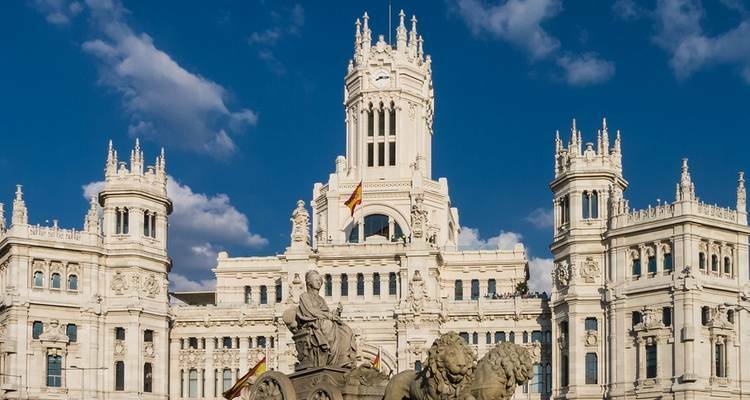 You can cancel the tour up to 60 days prior to the departure date and you will not need to pay the full amount of $0 for Spain, Portugal & Morocco 2018, but the deposit of $99 is non-refundable. Covering a total distance of approx 2,786 km.